Believe it or not, soy sauce can be almost as complex as wine. Soy sauce has existed as a condiment for more than 3,000 years, so the methods for creating it have been tried and tested. And even then, there is a lot of variation in recipes within the world of soy sauce. For example: Dark soy sauce has a thicker consistency and mellow taste with a touch of sweetness, whereas light soy sauce has a stronger, more savoury flavour. And you’ve probably been using poor quality soy sauce your entire life. So how do you know if your soy sauce is good quality or not? Chemically produced soy sauces are often in lower quality than those that are naturally fermented. The longer the fermentation process, the more flavour is exposed. Lee Kum Kee soy sauces are naturally brewed between five to eight months and the soy aroma is much stronger than chemically made soy sauces. Another key thing to notice when comparing soy sauce is the ingredients used. 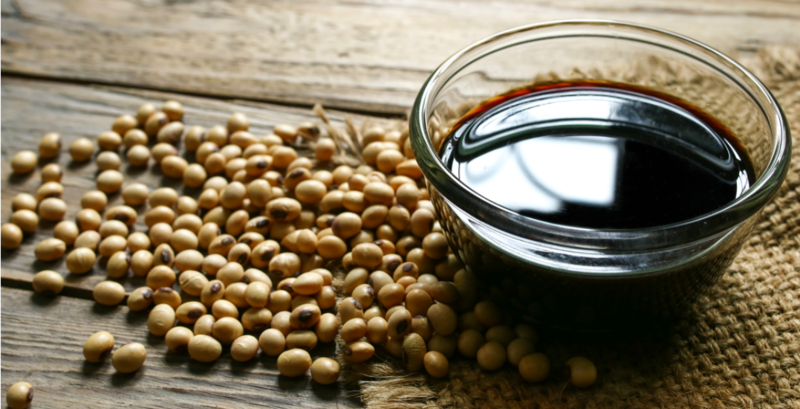 LKK’s Premium Soy Sauce is made using non-GMO whole soybeans and wheat flour, delivering a more flavourful ‘umami’ taste to the end product. The result is a high-quality soy sauce that has a rich flavour, colour, and aroma that will enhance the taste of any dish — whether it is used as a cooking ingredient or a dipping sauce. 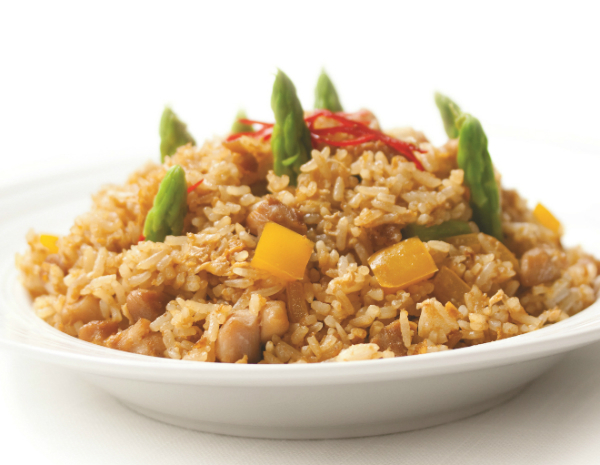 Using a high-quality soy sauce will make the difference in any dish — and to prove it, try this simple fried rice recipe; a warm comfort dish perfect for the incoming cold weather. 1. Stir fry shallots in oil until fragrant. 2. Add eggs. Stir in rice, char siu, soy sauce, oyster sauce, and green onion. To step up your cooking game, we’re giving away a prize package from Lee Kum Kee including a case of LKK’s Premium Soy Sauce, a recipe book, and a Visa Gift Card valued at $50. See the contest below for details on how to enter. Enter for your chance to win a case of LKK’s Premium Soy Sauce, a recipe book, and a Visa Gift Card valued at $50. Fill in the following Google form and leave a comment below telling us when you have done so. #dhcontest (1 entry). Loading… Contest entries will be accepted from the time and date of publishing until 11:59 pm on December 21, 2018. One winner will be chosen at random and contacted through the platform they used to enter.